contains latest security and performance updates. Supports v1.00 InputStick firmware. 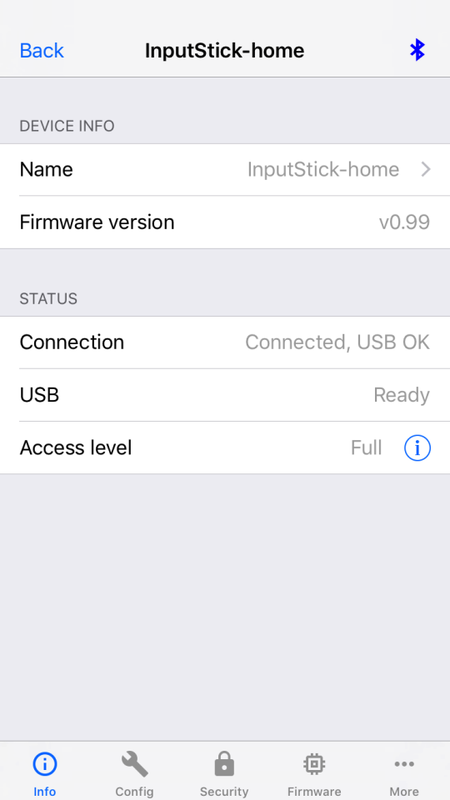 Application will no longer support older firmware versions (earlier than v0.99). Latest version of InputStickUtility (v1.60) introduced new feature that prevents packet loss that could occur in some scenarios (what could result in skipped keyboard/mouse actions or firmware initialization failure). Unfortunately this introduces additional latency that can be particularly noticeable when using mousepad area. 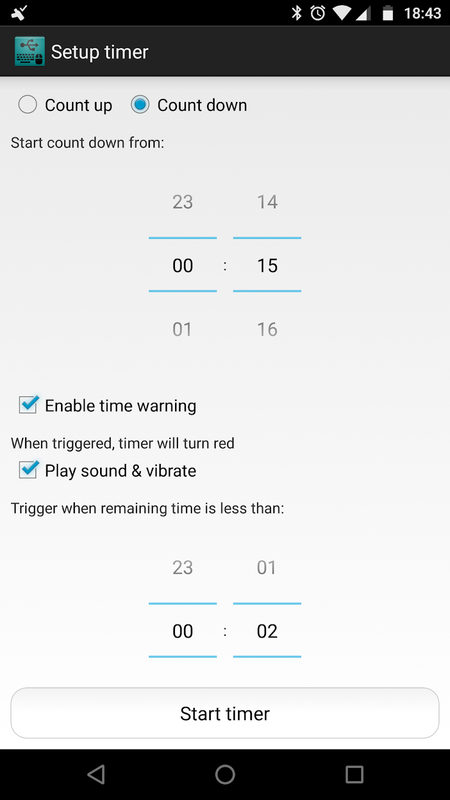 This affects only Bluetooth 4.0 InputStick devices. Firmware v1.00 introduced features that minimizes additional latency. 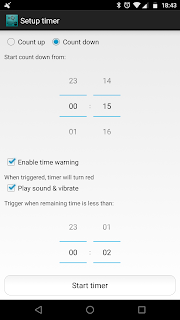 this change affects only Bluetooth 4.0 InputStick devices. Until now, in some scenarios there was a small chance that a packet loss could occur, what could result in skipped keyboard/mouse actions or firmware initialization failure. In order to prevent this from happening, InputStickUtility will now introduce short delays when sending packets what prevents packet loss from happening. Unfortunately this results in additional latency that can be noticed when using mouse or touchscreen interfaces. Devices running firmware 0.99 or earlier are particularly affected by this. Firmware v1.00 introduced features that minimizes additional latency. if your device is password protected it will no longer work with previous versions of InputStickUtility (before v1.60) or iOS apps. 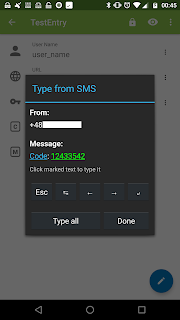 Make sure that you have the latest version of InputStickUtility on all your Android devices before flashing latest firmware. If you also use iOS applications, do not update yet (apps will be updated within next few days). This release is intended mainly for those that want to test new features. Within next two weeks new firmware update will be released. 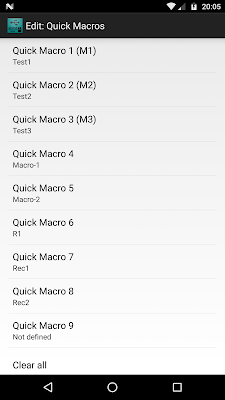 It will introduce support for macros (can be executed on startup or when remote device disconnects), additional security and performance improvements. 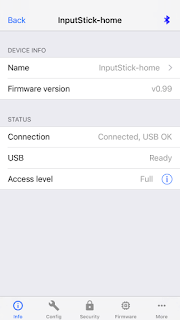 Once ready it will be available on both Android and iOS versions of InputStickUtility and all users will get notification that will recommend to update firmware. Media tab was removed. 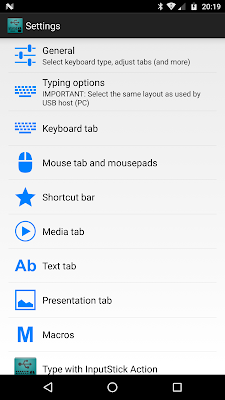 Media buttons can now be accessed from Remote tab. Macro execution process can now be paused/resumed at any moment. Added QuickConnect bar button. 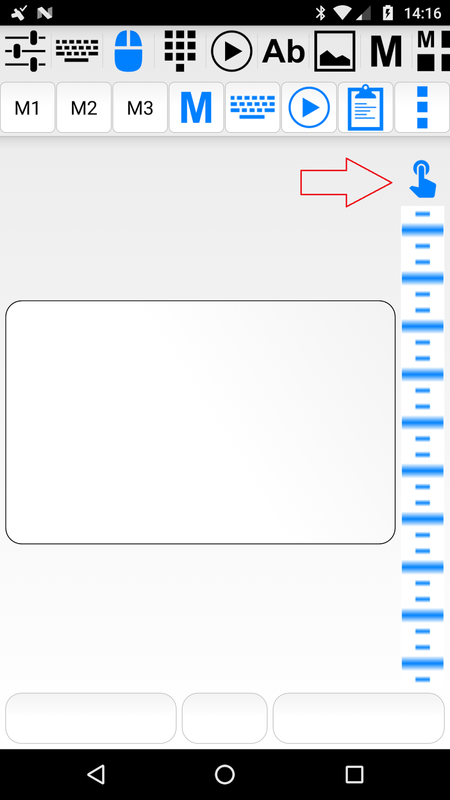 Pressing the button connects to the most recently used InputStick device (if not connected) or disconnects from current device. 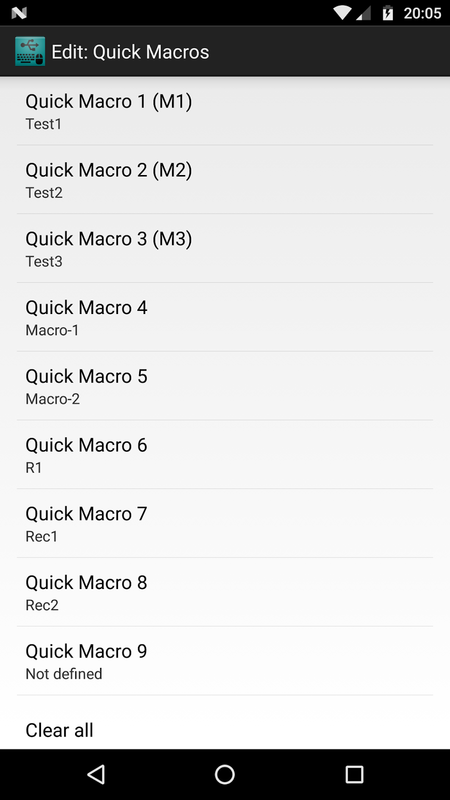 Added QuickMacro bar button that allows to quickly execute one of 8 pre-assigned QuickMacros (can be assigned in app settings). 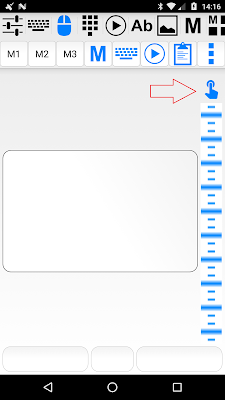 Both bar buttons can be quickly accessed from any tab (top right screen corner). About & Help section was updated and contains more information. 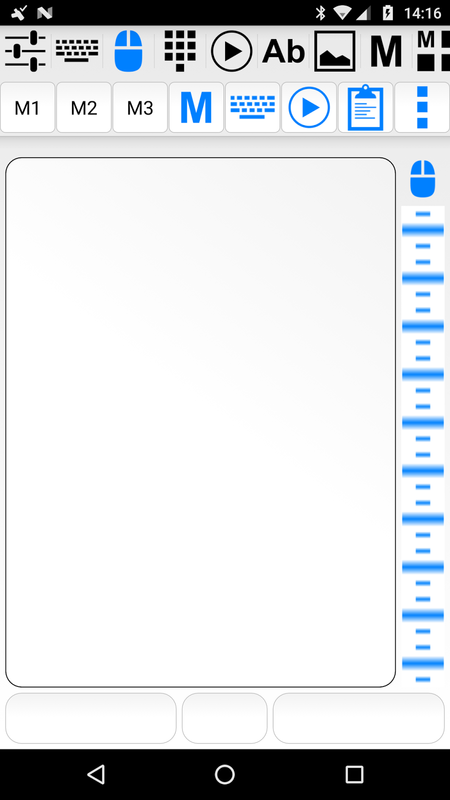 It is now split into multiple chapters for easier navigation. 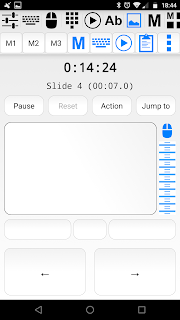 Application will display tips when using certain features for the very first time. Each tip will be displayed only once. 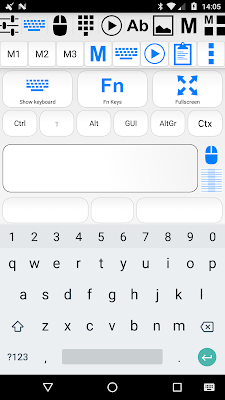 Current Czech keyboard layout was renamed to Czech-Programmers. 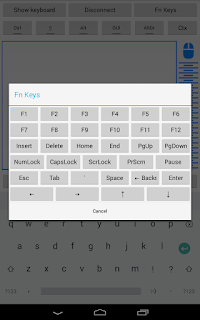 Added Czech and Czech-Linux compatible keyboard layouts. 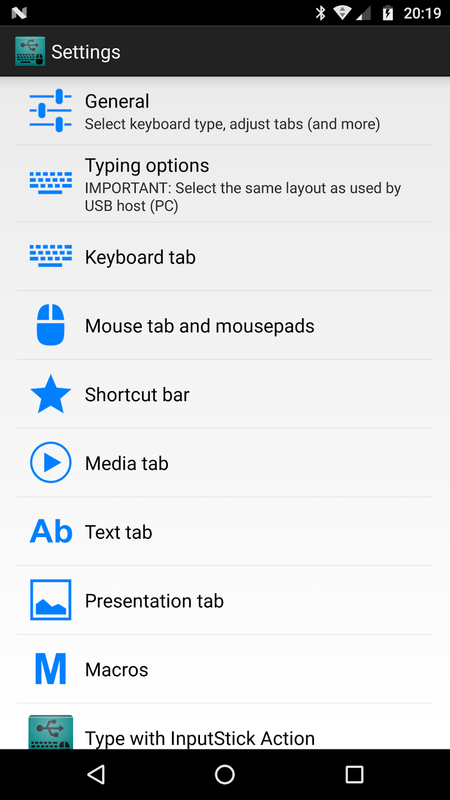 This update fixes a bug that caused some UI elements to gain focus while using soft keyboard on Keyboard tab/Full-screen keyboard screens (when Keyboard tab is set to use system keyboard). 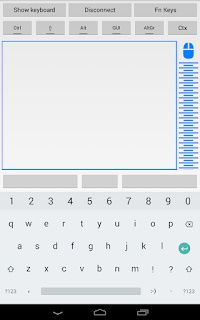 Both should now work 100% properly when using Gboard virtual keyboard. 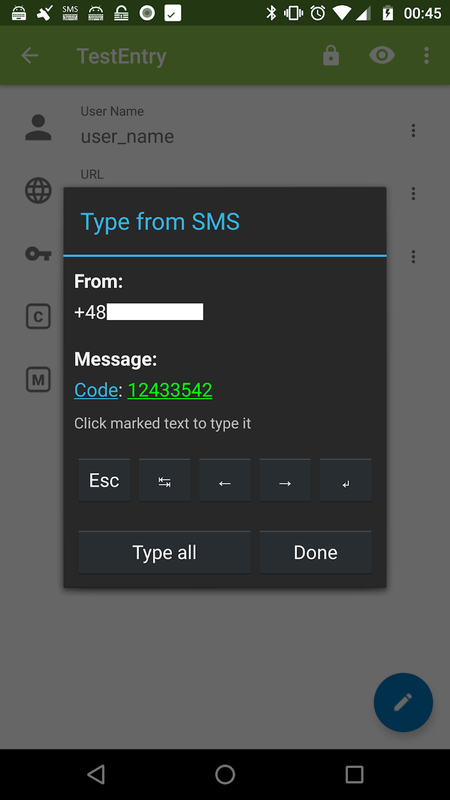 Some virtual keyboards may still cause problems, depending on Android OS version. For example: SwiftKey running on Android 8.0 doesn't work properly on System keyboard tab, however it works correctly when switched to full-screen mode. 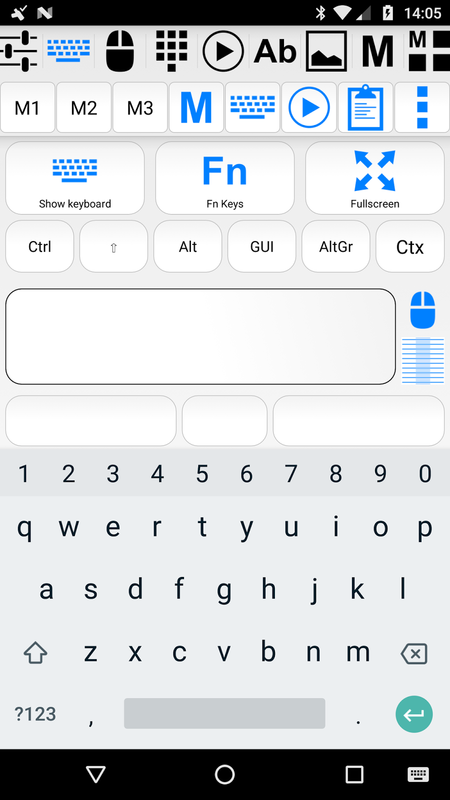 Important: you've been using Czech keyboard layout and want to continue using the same layout, you will have to change keyboard layout to Czech (CZ Programmers.). USB Remote can be now used with password protected InputStick devices. 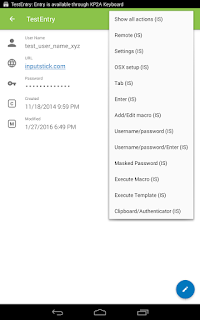 To set password for your InputStick device, use InputStickUtility application. When USB Remote connects to a password protected InputStick for the very first time, you will be asked to provide the password. It is now possible to use touch-screen interface when using mousepad and macros. Touch-screen interface allows to move mouse pointer to desired position on screen (by providing X,Y coordinates). The result will always be the same, no matter what was the initial position of mouse pointer. you should also set Mousepad ratio to match ratio of screen resolution used by USB host. Important: touch-screen interface will work only if it is supported by USB host and if your InputStick has firmware version 0.99 (or later). 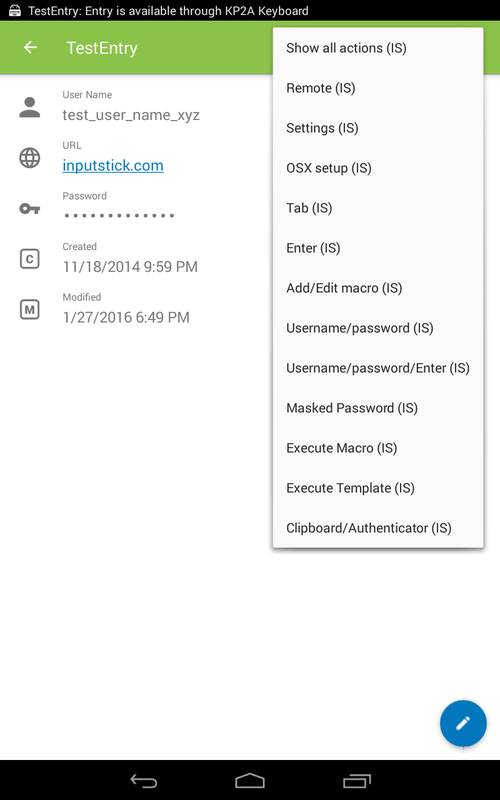 If necessary, use InputStickUtility app to flash the latest available firmware. 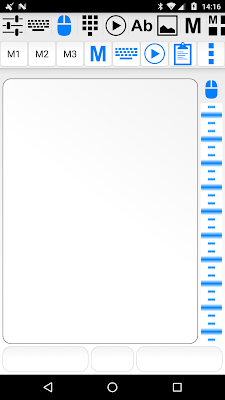 types text from system clipboard. 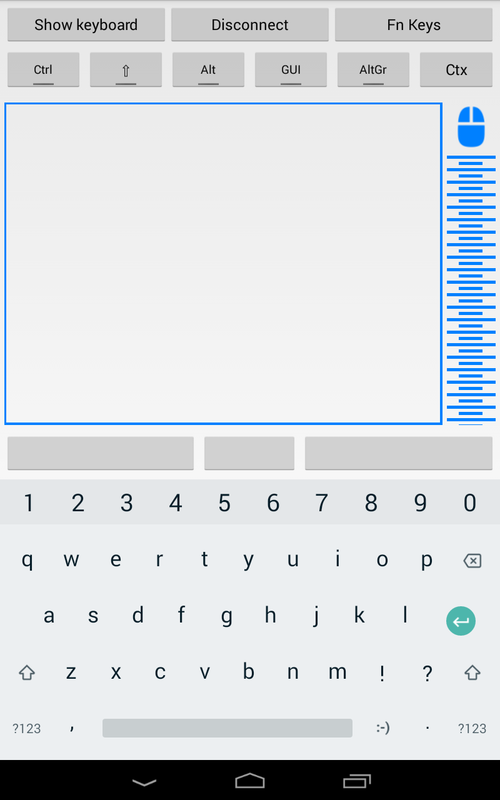 Text will not be typed if its length exceeds max allowed length (use 0 for unlimited text length). 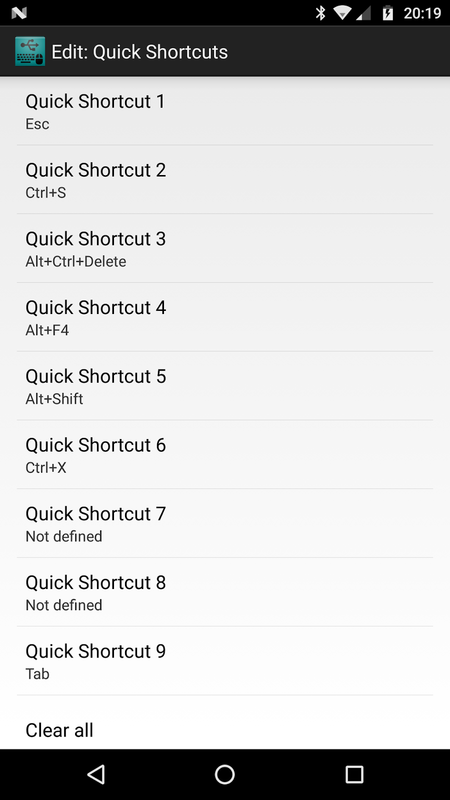 For each device you can assign a custom name (used by this app only), check details or remove it. 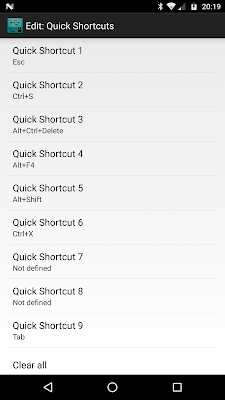 Tip: you can also modify Bluetooth name using InputStickUtility app. In that case it will affect all other apps/devices using particular InputStick. 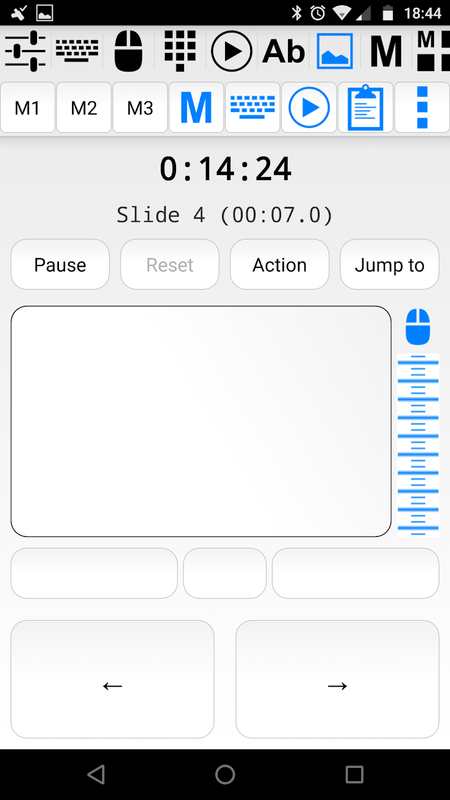 InputStickUtility is now available for iOS devices and can be downloaded from App Store.